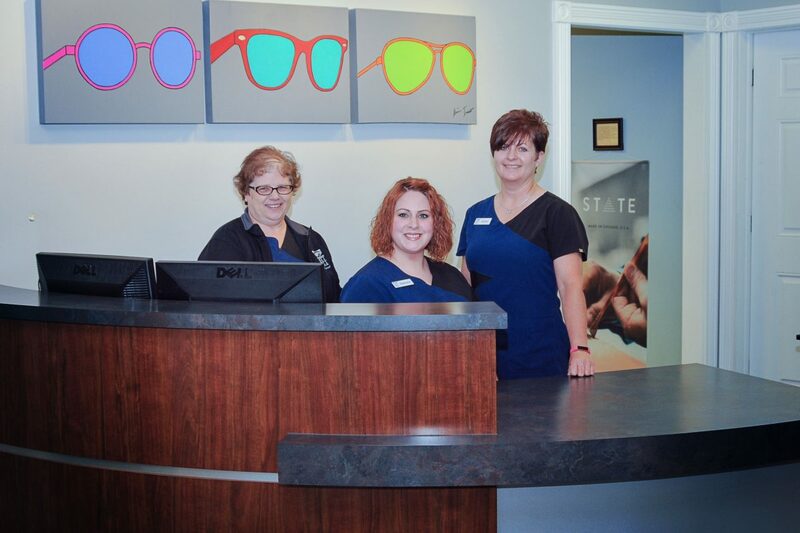 Mallorie and Kim are happy to answer any questions you may have about your vision or medical insurance coverage. We make every attempt to file your claims promptly and make sure you receive the maximum benefits allowed. We are providers for most major insurance carriers and try to keep abreast of the ever-changing landscape that is managed care.